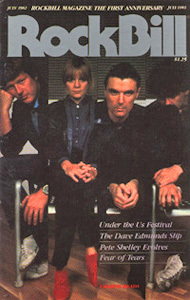 Description: 1980 Rockbill Magazine featuring the Taking Heads. 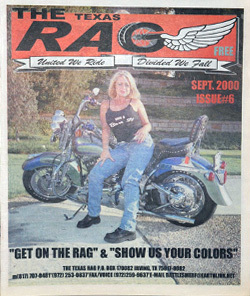 Description: 2000 Texas Rag Magazine. 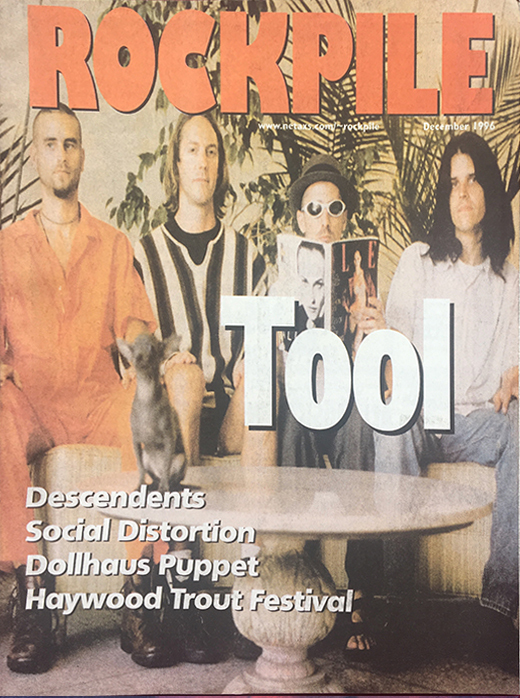 Description: Tool December 1996 Rockpile Magazine.